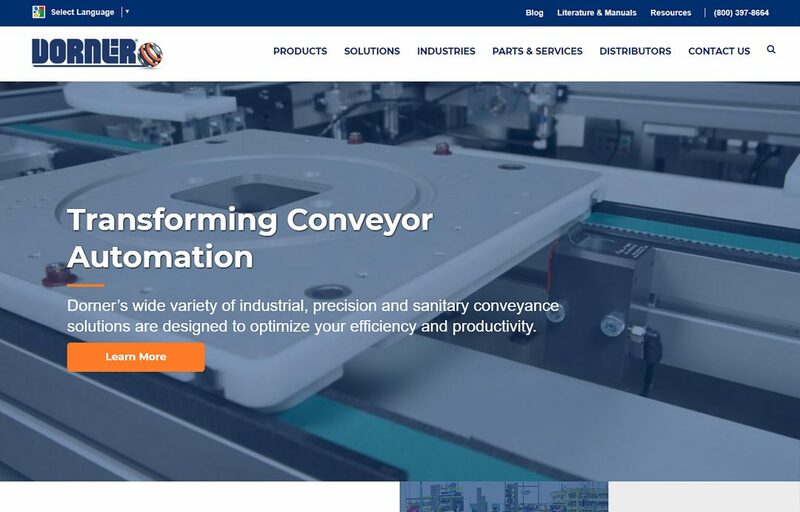 Dorner’s new website at www.dornerconveyors.com features a professional, responsive design, placing the world of conveyor systems at the fingertips of users on the go. Dorner’s newly revamped website features a more modern, user-friendly interface for better functionality and customer support. Customers will find the site even easier to use and navigate, and the site is fully responsive, making it the go-to conveyor resource for people working from their mobile devices. The site’s main tabs of Products, Solutions, Industries, Parts & Services, Distributors and Contact Us house all the information for users to get started accessing Dorner’s conveyor systems, parts and support. The site also contains higher resolution photos and videos of conveyors in action. A new feature to the website is translation into more than 100 languages. 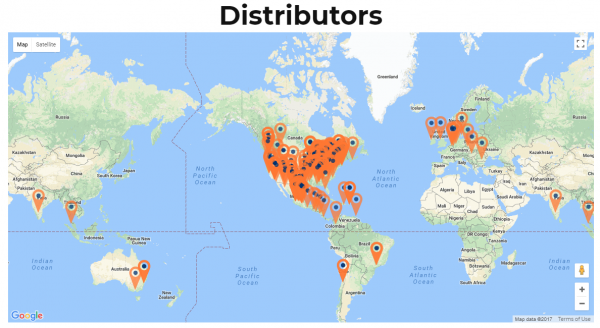 Having a strong presence in Asia, Europe and other parts of the world, Dorner has become a global brand within the industrial and sanitary conveyor industries. The new translation feature enables its global customers to obtain desired information on conveyor systems in the language of their choosing. 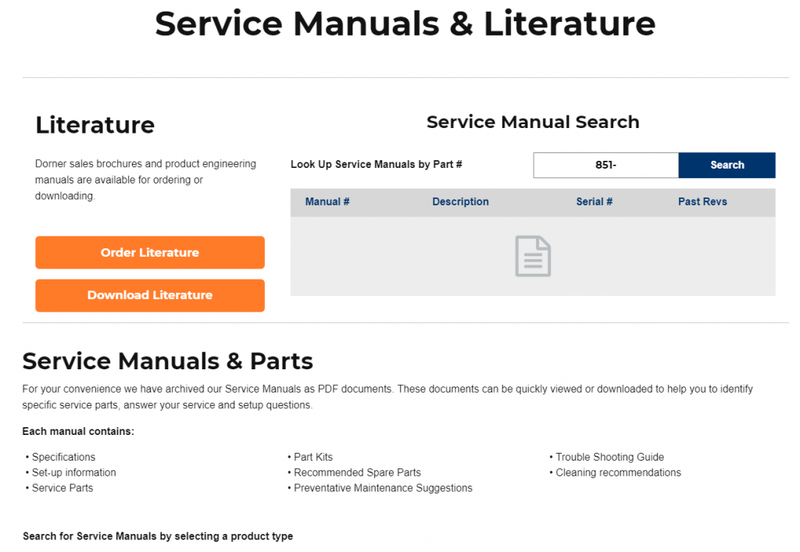 Users can also access and download all service manuals, literature, as well as look up parts information, use a conveyor selector or 3D CAD tool. Dorner’s new website is the place to visit for all conveyor application needs.